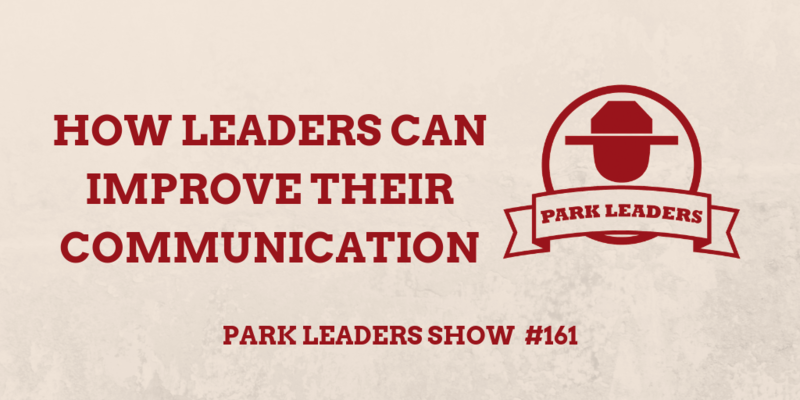 In this episode, Phil Gaines and Dan Cockerell, share ideas on how leaders can improve their communications. For Gaines in the park world, the two greatest challenges to communication are technological distractions and distance. While more communicational avenues can benefit an organization, employing face-to-face interface should remain a priority as part of a well-rounded a communication structure. The more varied the structure, the more reach potential given how different people process information in different ways. Furthermore, whatever structure is utilized, there should be some corporately understood matrix concerning communication type and the importance of the information being communicated. As for direct forms of communication involving immediate responses, these should always be used anytime opportunities arise to enhance morale and inspire change. For Cockerell, with so many ways to convey a message, it’s more important for the channel to be authentic than perfect. Additionally, he advises podcasts not be the primary outlet for mandatory information but rather used as an extension of bonus knowledge.